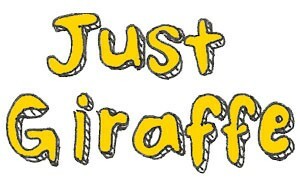 Just Giraffe tell a diverse range of stories using the imaginative and often unexpected visual devices of puppetry and found object theatre. Traditional folk and fairy tales are told playfully and truthfully with rich language and visual imagery, capturing the wonder of fantasy and storytelling. Using acoustic instruments, songs and sound effects, the Wellington based company weave a musical thread through each performance, guiding the audience on a journey to the various worlds of the stories. 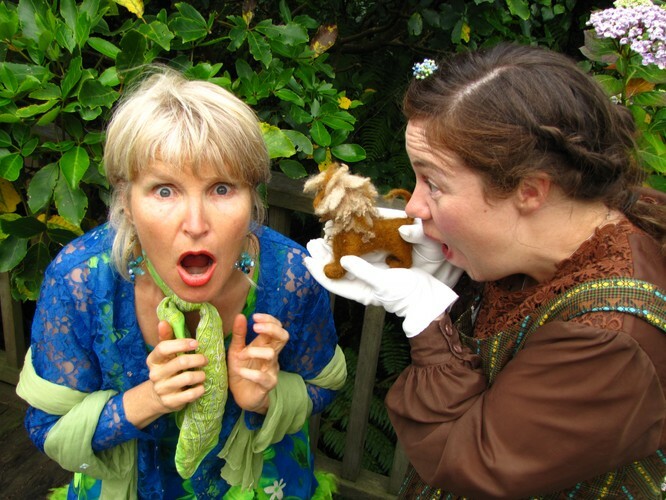 With their warm and inviting stage presence, performers invite children to explore the puppets and objects of the performance in a setting that will delight both the young and the young at heart. This event is ticketed due to capacity.